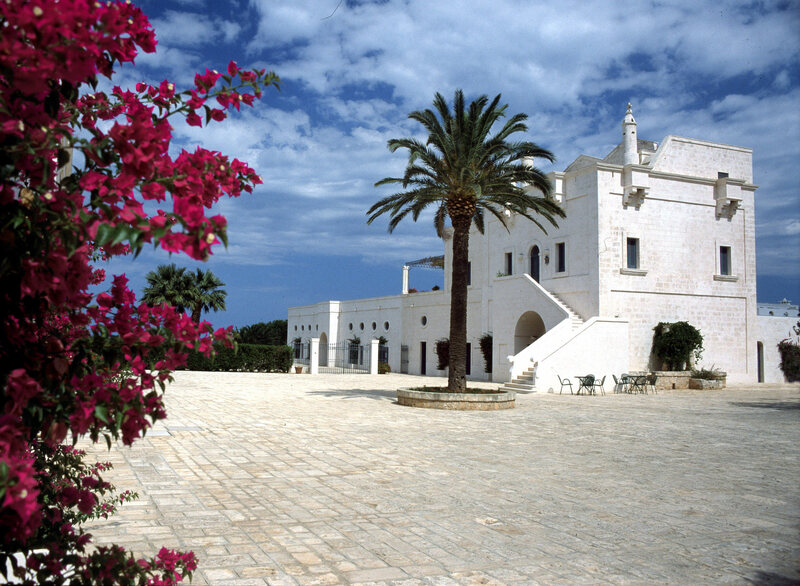 Masseria San Domenico was once a watchtower used to defend this outpost of Christendom against the supposedly heathen Turks. 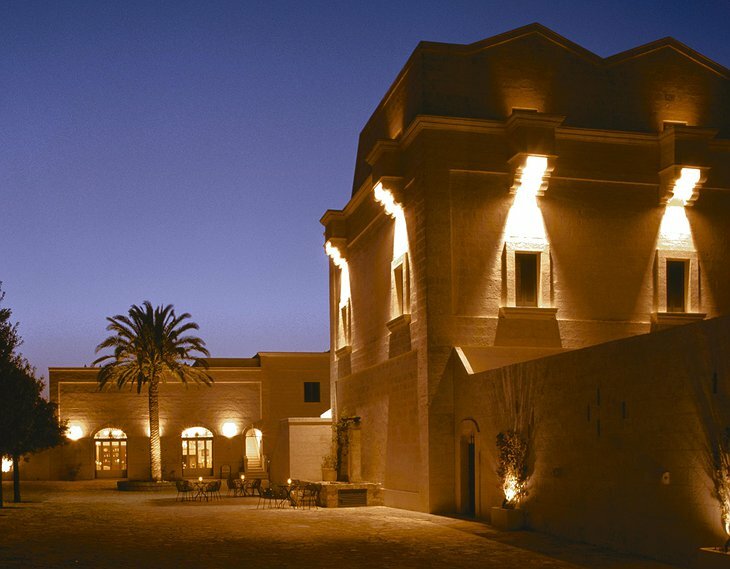 Now this former bastion of brutality stands at the heart of a fabulous modern resort. 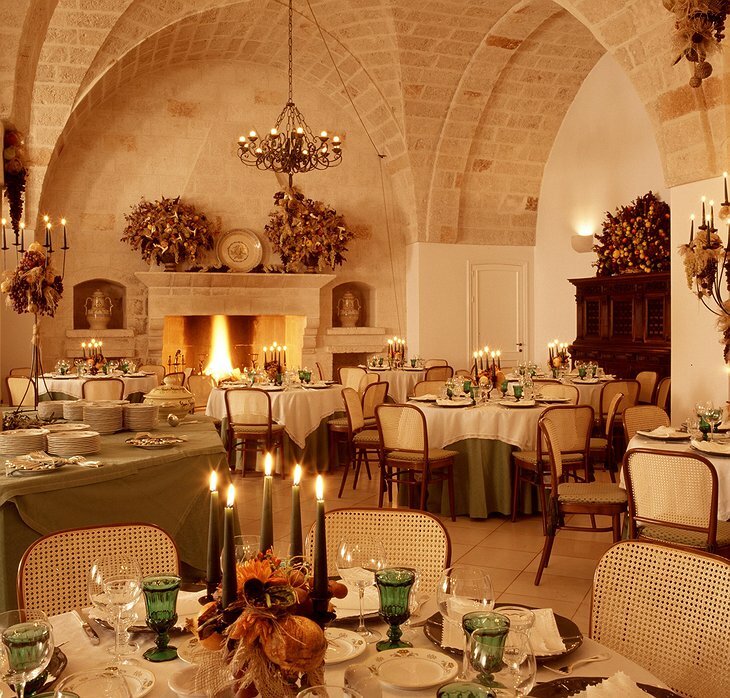 There are two restaurants, The San Domenico serves local cuisine under vaulted ceilings that once housed an olive press; or try the fine dining restaurant, La Nassa which serves up the catch of the day by the secretive waters of the Adriatic. 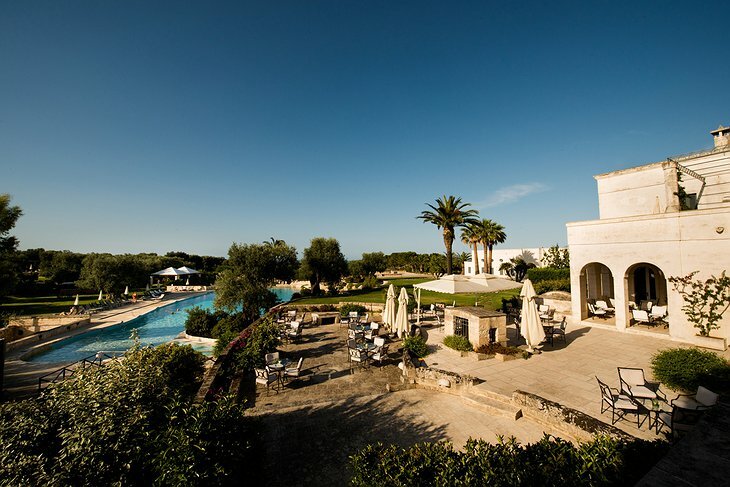 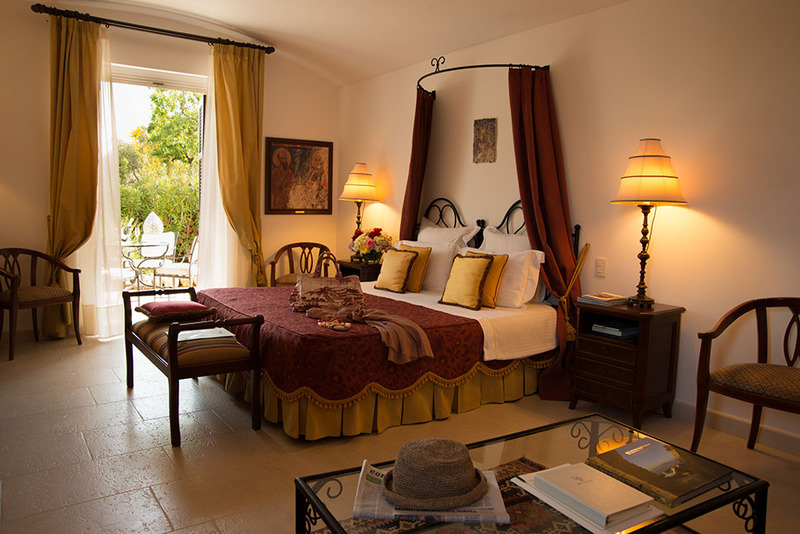 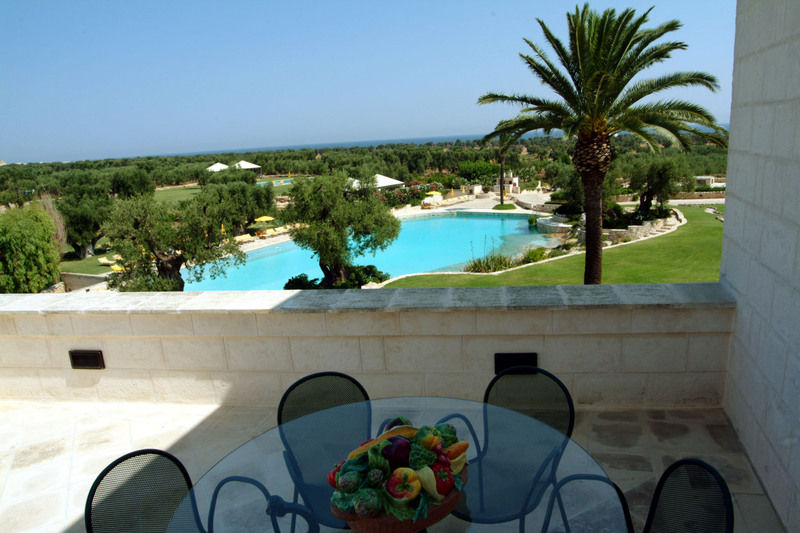 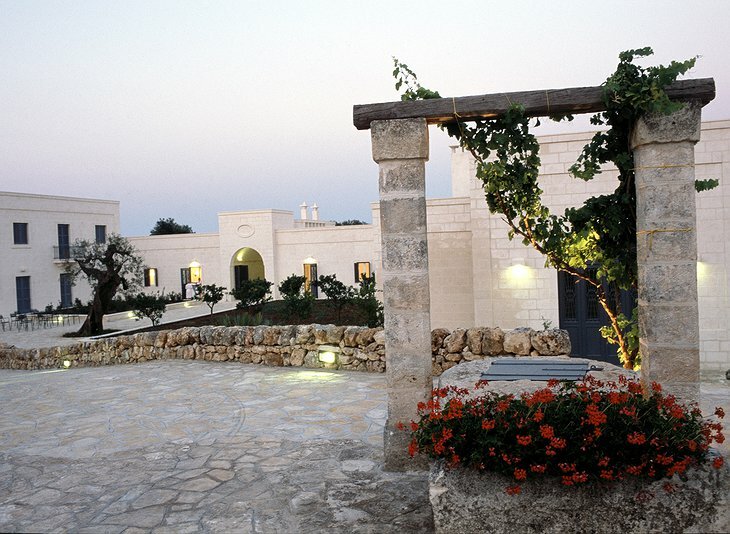 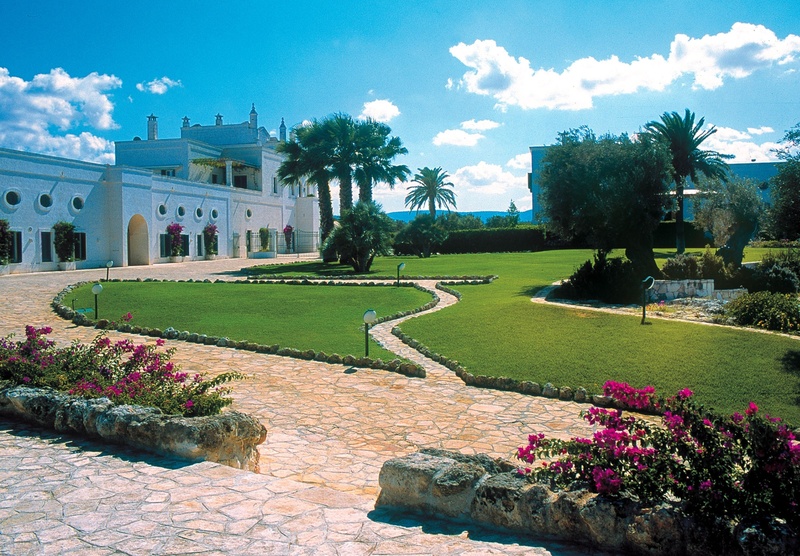 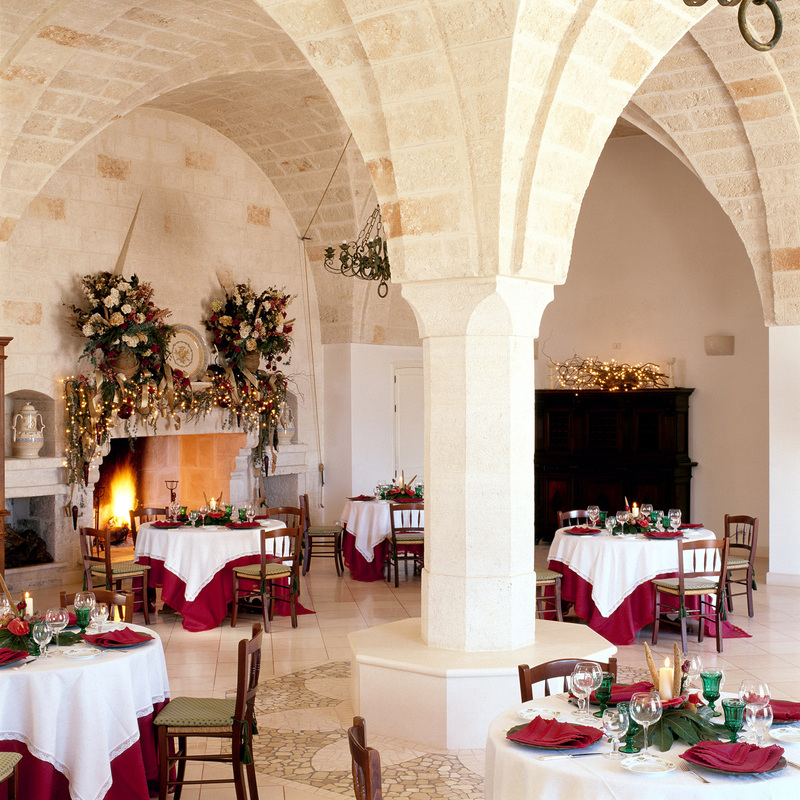 Take a walk around the grounds through ancient olive groves past white walled farmhouses to the large swimming pool. 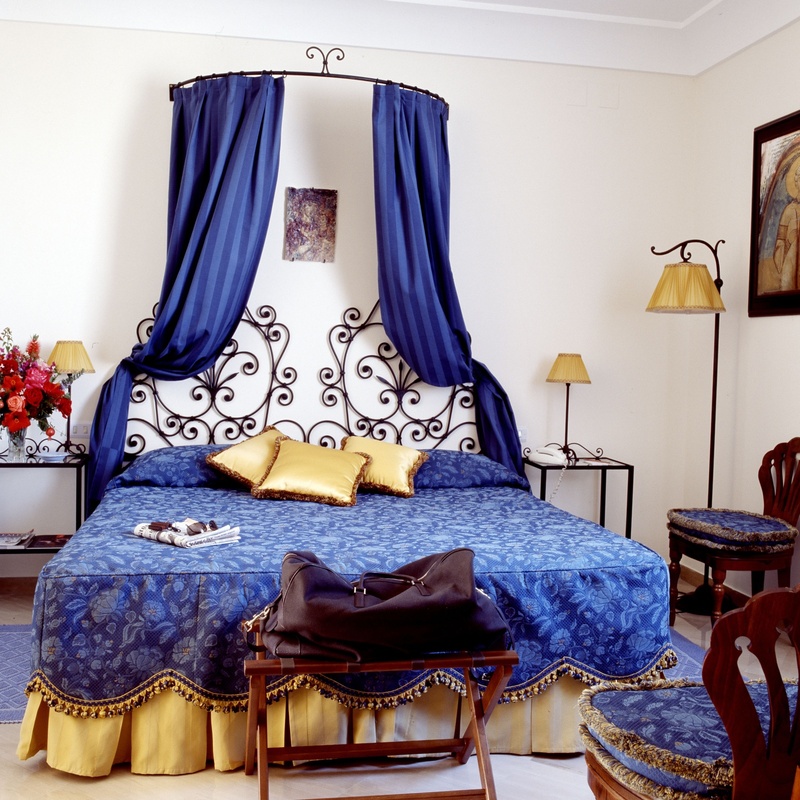 Inside, your room has a tiled bathroom, marble floors and a luxury bed, simple and elegant. 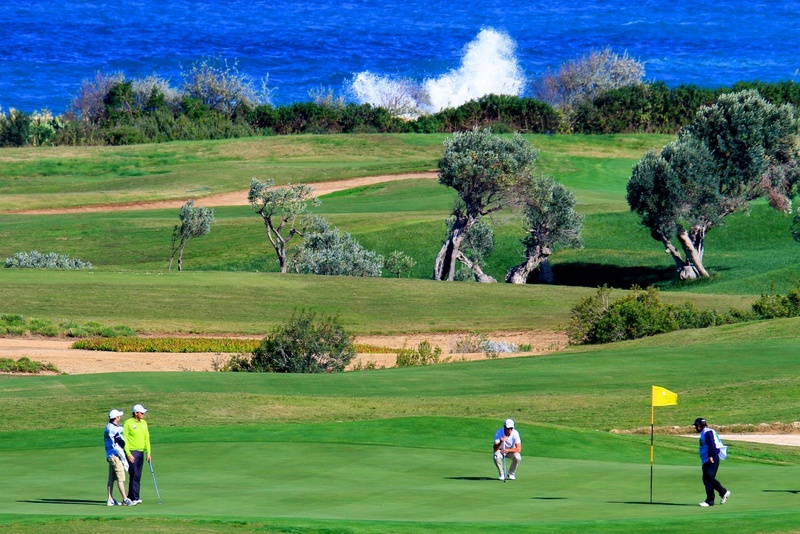 There are tennis courts and a golf course which has 18 holes and more views of the sea. 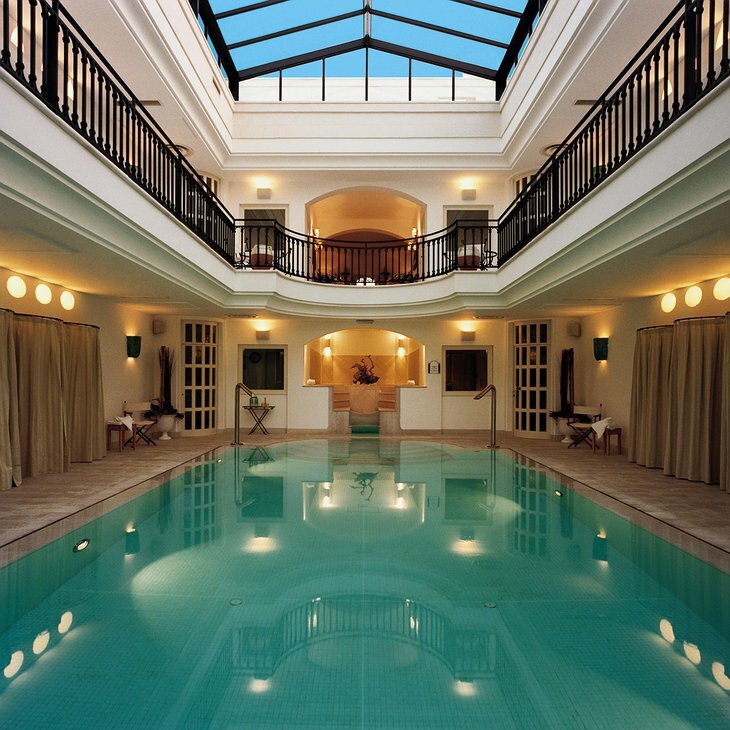 The spa uses a technique known as “thalassotherapy”. It uses concentrated sea water in order to extract the minerals of the ocean for their health-giving effects. 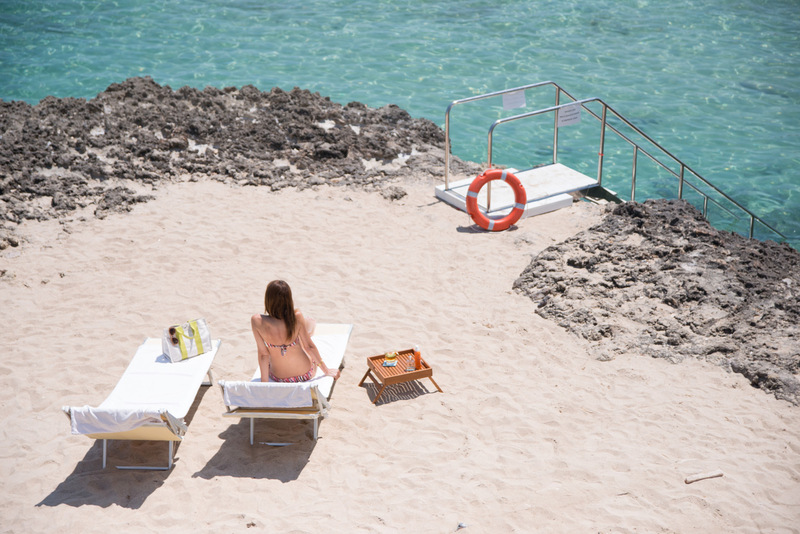 To get this water, the spa draws in sea water from a stratum 400 metres beneath sea level. 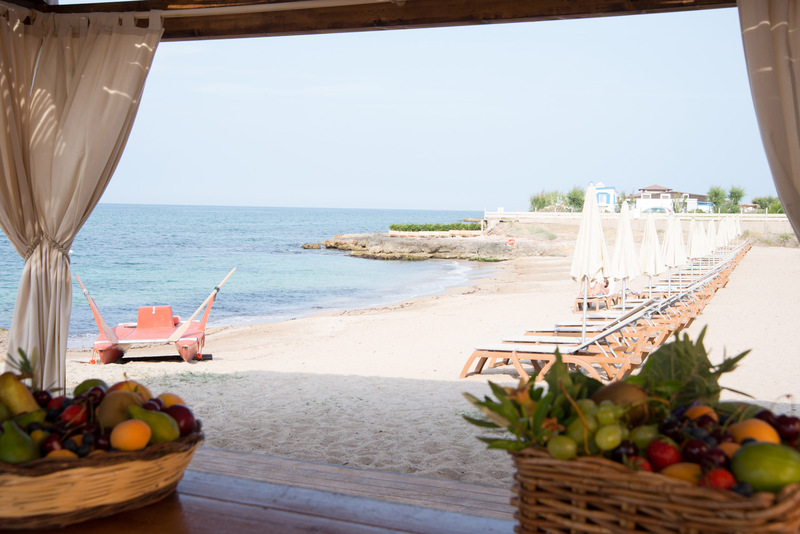 They also use seaweed because it has vast concentrations of vitamins and minerals which invigorate and detoxify the body. 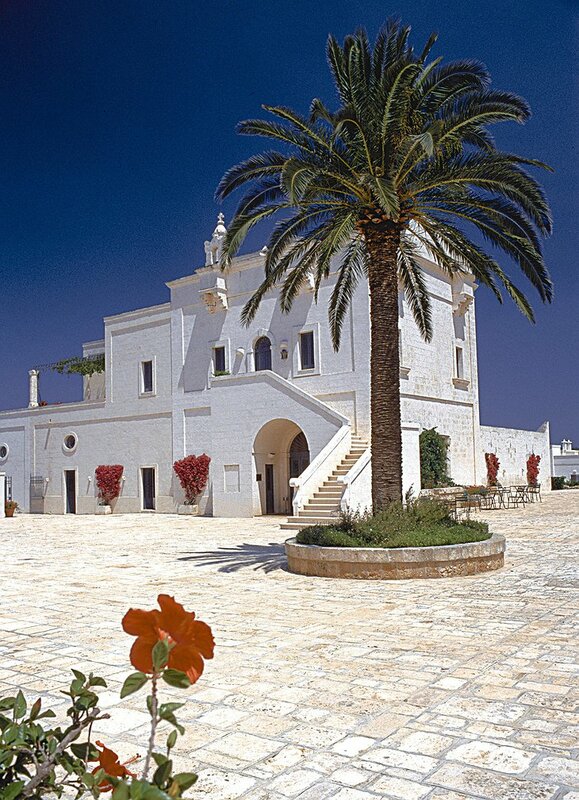 MASSERIA SAN DOMENICO from H.I.P FILMS INC. on Vimeo.